Marketing for the modern business. We manage your social media content and keep you constantly up to speed so that your social media pages are always easily found by both returning and potential customers. We help monitor your social media presence, keeping your brand and business constantly relevant in this fast evolving society. 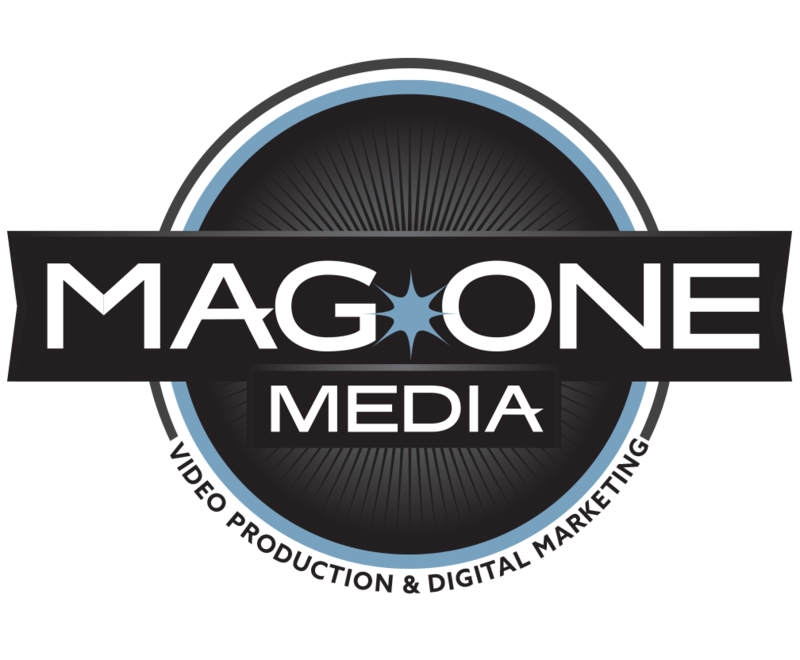 Mag One Media will work with you to offer our expertise, one-on-one or team communication, and attention to detail to help you realize your vision, and bring success to your business. Mag One Media will help monitor your social media presence. This will be the key to staying relevant in this constantly evolving society. Successful media pages establish credibility and approachability for any business whether it is big or small. In order to advertise your product, brand, business or message, it’s important to have the skill to capture the attention of your audience and maintain them constantly engaged andbinterested. Mag One Media can bring that skill to the table. Our goal is to help your business thrive through the help of Social Media Marketing. Facebook, Twitter, Instagram, LinkedIn. Social media platforms are expanding, and so can your business. With the right tools and a diligent team, we can create a social media strategy that produces the results you’re looking for. Consistently producing valuable content and staying in touch with your followers is a must. Management is the next step in maintaining a successful online presence by organically strengthening your brand’s reputation. We strategize to specifically target your audience throughout social media sites to optimize link clicks. This is to make sure people reach your business landing page. You value your clients, and we are well-equipped to stay present, and engaged with your audience. We focus on developing and foresting relationships that can help improve your business. Give us a call (831) 800-7639, email us, or drop by Monday – Friday 9am-5pm. We’ll be happy to answer any questions.